A couple weeks ago I had the pleasure of experiencing sensory deprivation via a new phenomenon called floating. 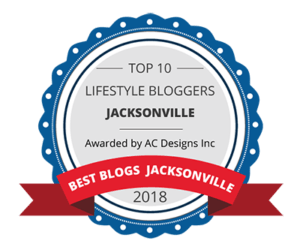 Now I’m not quite sure if it’s indeed a “new” phenomenon because there are several floating spas across the nation, but it is new to the Jacksonville area! 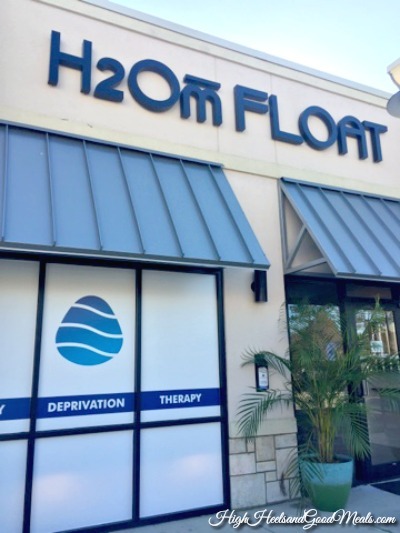 I was invited by H2Om Float Jax to come experience a complementary floating session. 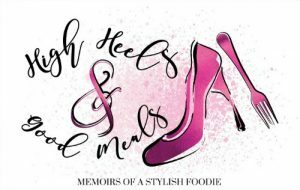 I am always up for new experiences but mostly rest and relaxation, so I happily obliged despite it being non-food and fashion related. When you walk in you automatically recognize you are in a spa! It was very serene and had that spa aroma! 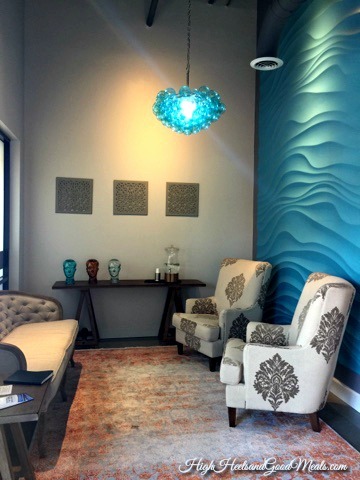 It smelled like a pool was nearby and I loved the textured blue wall that resembled waves! 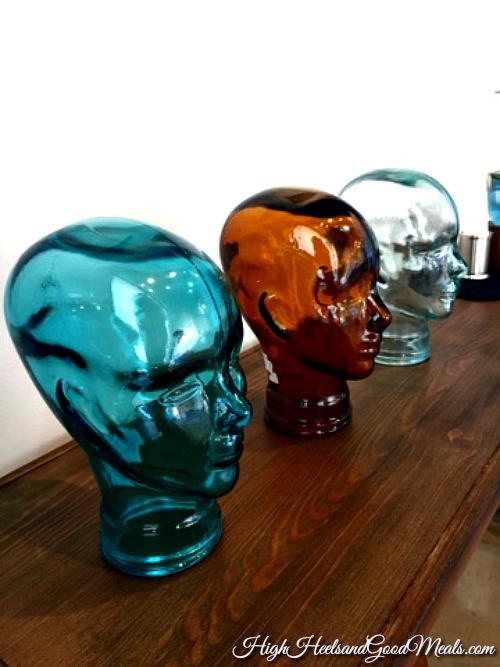 These glass heads were super cute and the perfect accessory for the waiting area! Sidenote: I have been looking for one of these for a home decor project so if any of you know where I can find one, specifically in teal blue, please let me know! When at home, I enjoy aromatherapy! 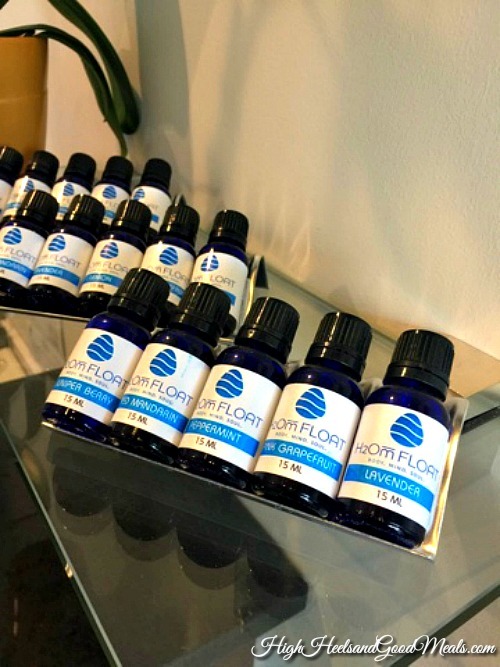 I am constantly burning oils and candles so I was super excited to learn that H2Om Float sells essential oils to enjoy at home. Lavender and peppermint are some of my favs! So what exactly is floating you ask? 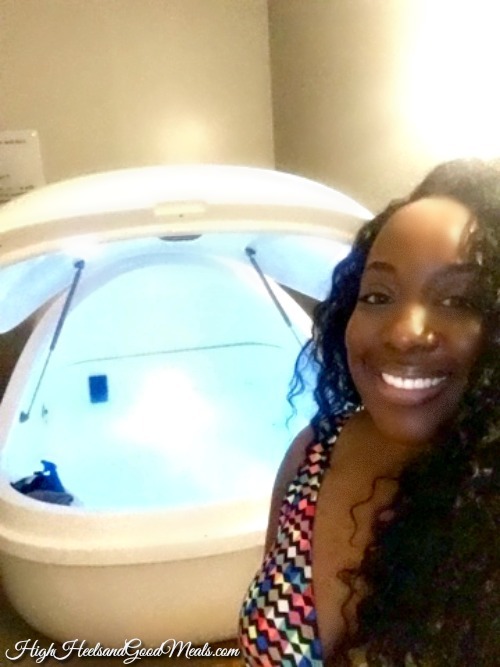 Well, you are enclosed in a floating pod and immersed in 10 inches of highly concentrated salt and magnesium water that is warmed to skin temperature. 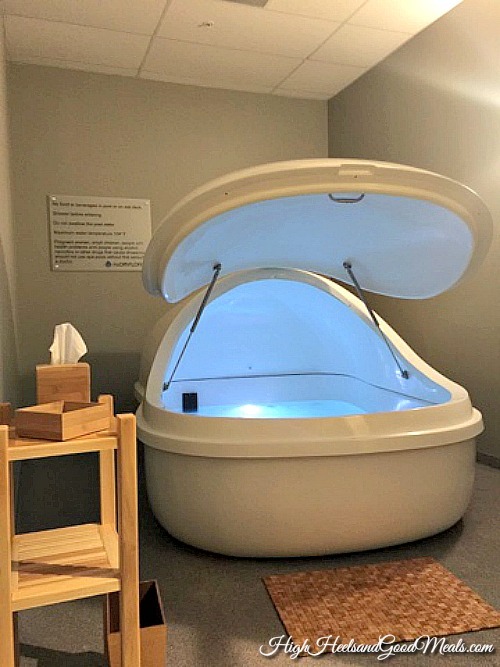 You have the option to completely close the pod with no lights or sound, to experience total sensory deprivation (highly recommended) or leave it open with light music. The rooms are completely private, equipped with the floating pod, a shower (with soap and shampoo), silicone ear plugs, and shower caps. Before entering the pod, I had to take a shower to clean off my body and again after the float to get all of the salt solution off. I put my earplugs in and climbed into the pod. I chose to get the full sensory deprivation experience so I closed the pod completely and turned off the lights! Oh and did I mention I was in “the buff”? Because of the extreme density of the water, I floated effortlessly. I was super buoyant! Once I finally got comfortable enough to rest my head on the water, I became totally relaxed. So relaxed, I fell asleep after several moments of reflection. It is what I imagine floating in the Dead Sea would be like, something that is on my ever-growing bucket list! After my hour of floating, I was gently awakened by circulating jet bubbles and the unlatching of the pod. It was a very unique experience that I wouldn’t mind doing again. I was definitely in a state of deep relaxation! This would be ideal for anyone who needs stress relief! Which I imagine would be most people. It also gives you the perfect opportunity to pray, meditate, reflect on your day or on things you need to accomplish! I highly recommend it! If you’d like to try floating for yourself visit their website here. The first float is offered at a discounted rate of $45 and I think it’s totally worth it! Would you consider floating with total sensory deprivation? Let me know in the comments below and thanks so much for stopping by! Next Post This Statement Dress!